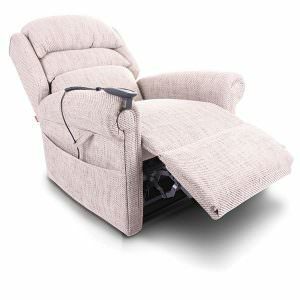 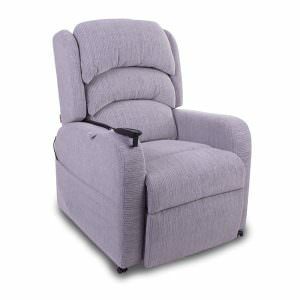 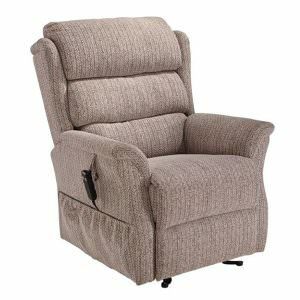 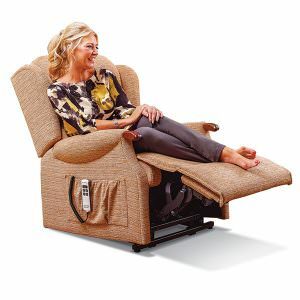 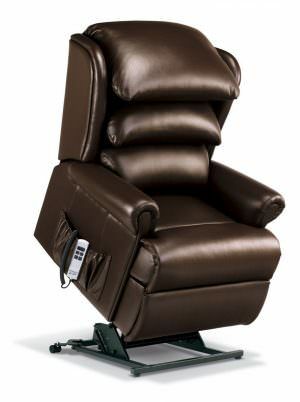 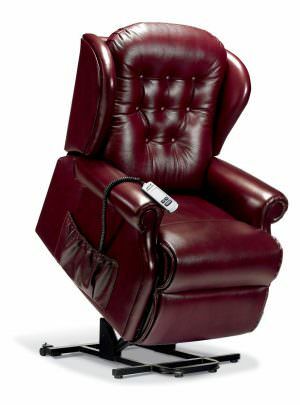 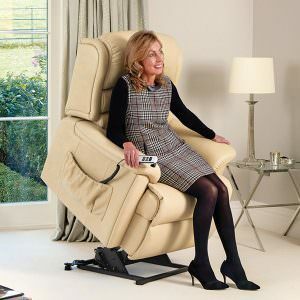 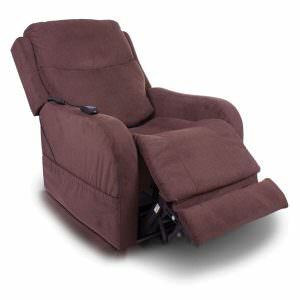 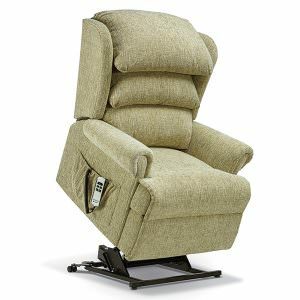 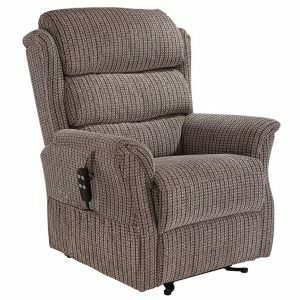 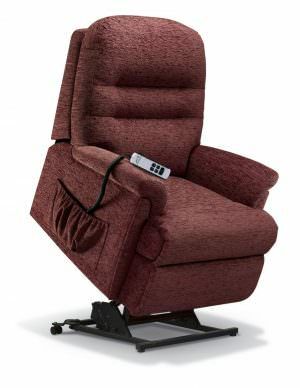 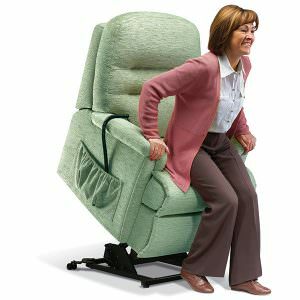 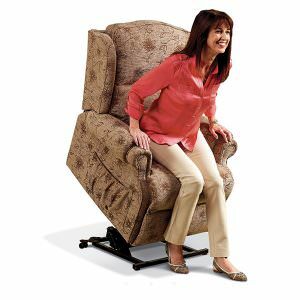 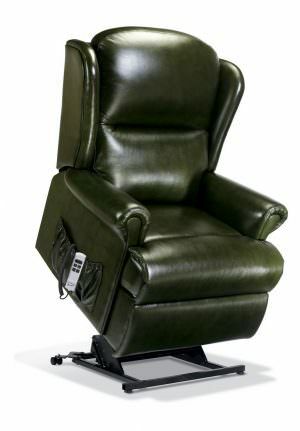 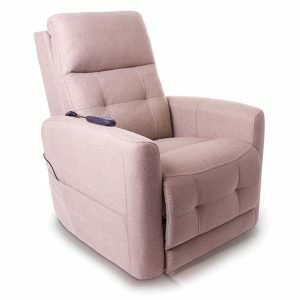 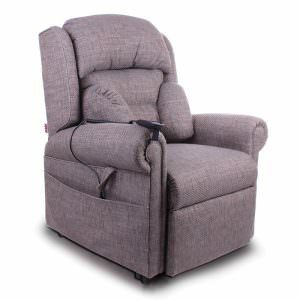 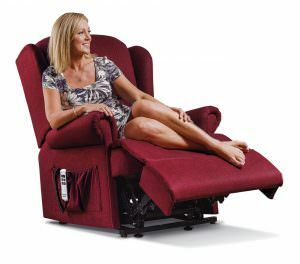 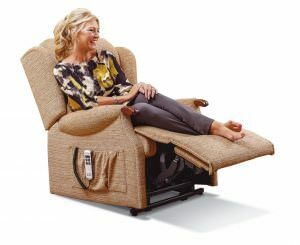 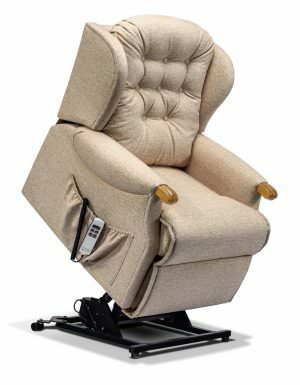 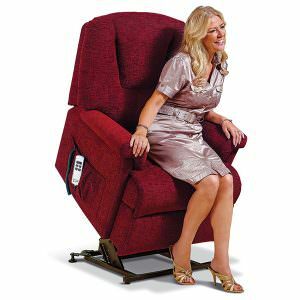 View our extensive and high-quality range of electric fabric & leather rise and recliner chairs, in a wide variety of different sizes, colours, styles, designs and motor capabilities, to suit all requirements and budgets. 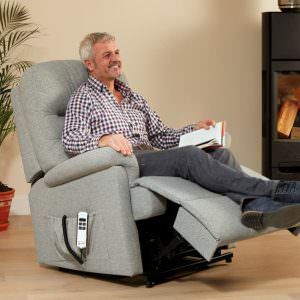 Our fantastic chair ranges are also manufactured with the revolutionary Aquaclean technology, making them super easy to clean and pet-friendly. 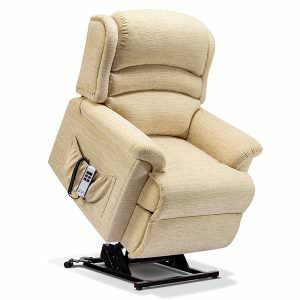 The Sherborne range of chairs have benefited from three generations of family ownership, leading to skills being developed, nurtured and mastered, enabling the highest standard of quality and craftsmanship to be applied to the manufacture of the different chair ranges. 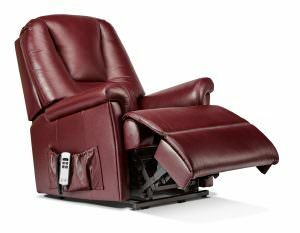 Traditional craftsmanship has been expertly combined with the very latest in sophisticated manufacturing methods, ensuring that every product consistently meets the required high standards.